Pizza Hut emailed thousands of customers this weekend to tell them they may have been impacted by a security breach. Roughly 60,000 people were affected by a security breach in Pizza Hut's website and mobile app that lasted from October 1 to October 2, the Miami Herald reported. 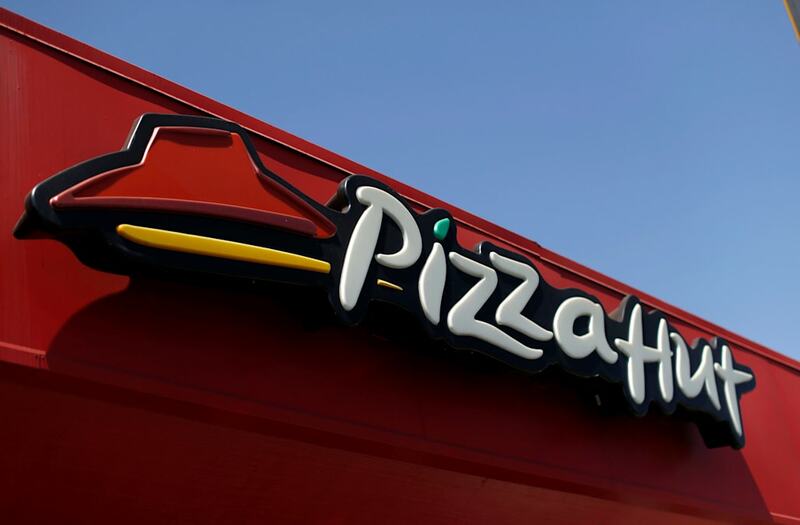 "The security intrusion at issue impacted a small percentage of our customers and we estimate that less than one percent of the visits to our website over the course of the relevant week were affected," Pizza Hut said in an email to customers. "That said, we regret to say that we believe your information is among that impacted group." Many customers who received the email — which was sent out over the weekend — took issue with the fact that they were not informed of the security breach more quickly. It's not uncommon for companies to wait to notify people who may have been impacted by a breach as they attempt to collect accurate information. "We take the information security of our customers very seriously and invest in resources to protect the customer information in our care," a Pizza Hut spokesperson said in a statement. "We value the trust our customers place in us, regret that this happened, and apologize for any inconvenience this may have caused."